We (Hackney Learning Trust) are responsible for setting the admission arrangements for all schools for which we are the Admission Authority – that is, community and voluntary controlled schools in the borough. If your child was born between 1 September 2012 and 31 August 2013, they are due to start primary school in September 2017. The closing date for applying for your child’s primary school place is 15 January 2017 and any applications received after this date will be treated as late. The admissions criteria for each school is in the admissions brochure below, to view the full version of the admissions policy go to the school’s own website or contact the school direct. Since Hackney’s Primary Schools Admissions Brochure (below) was published, Simon Marks have had to amend their admission arrangements following an objection to the Schools Adjudicator. Some changes have also been made to the admissions arrangements for the new Mossbourne Primary Academy, since the brochure below was published. In-year admissions are applications made for school places outside the reception class intake and Year Six transfer to secondary school in September each year. If you have come to live in Hackney and require a school place for your child or, have moved address within the borough and require a school closer to your new home, you must complete a in year application form. 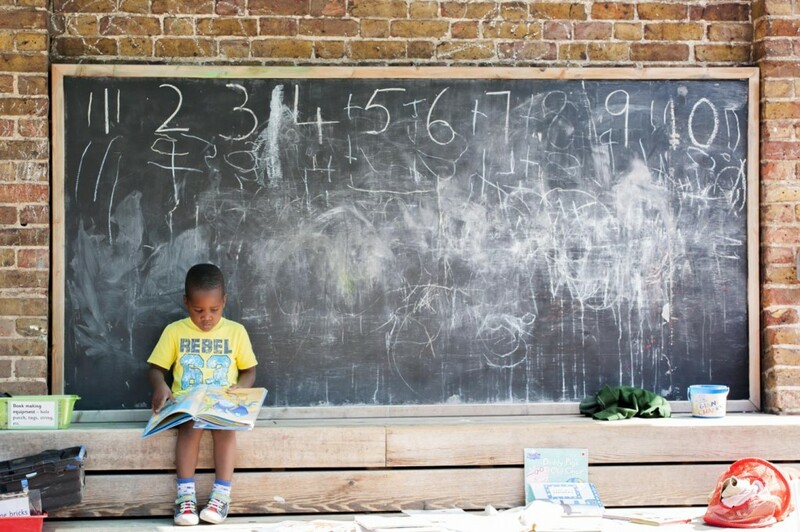 If you live in Hackney and want to apply for a school place outside the borough, contact the council the school is in to find out how to make an application. If you are applying for a school transfer, it may take up to 20 school days to process your application. Please do not contact us during this time as we will not have any further information. We will send you a letter to let you know the outcome of your application. If you list a secondary voluntary–aided (faith) school on the form, you will still need to complete the school’s Supplementary Information Form (SIF). You can get these forms from the in–year admissions team or from the schools. Academy, free school or voluntary-aided school have their own admissions policy. You have to complete the school’s own supplementary information form if you wish to apply on religious grounds. You may also need to provide a baptism certificate or priest’s reference. If your child is in year 9, you can transfer them to a University Technical College (UTC) or studio school for year 10 the following September. If you live in another borough, you must apply by completing your home LA application form. However, whilst an application can be accepted under these circumstances, a United Kingdom address will only be used once the child is residing at that address, and evidence will be required of this. In-year applications will not be considered any earlier than 6 weeks before an anticipated arrival in the United Kingdom. Please note if a place was to be offered, the place cannot be reserved for children who are not ready to take up their place at a school, subsequently, the offer can be withdrawn. Children’s centres offer families with children under five, a range of services, information and support in their community. Each children’s centre manages their own admissions and application forms may vary. You will also be required to complete a placement agreement form which will be reviewed at agreed intervals.